The market for remanufactured components, specifically turbochargers, has expanded progressively over the past two decades. Turbocharging has become the norm for engine designers and vehicle manufacturers, particularly with engine downsizing, and to meet the ever-increasing environmental pressures. Turbo Technics explains. The recent advances in the spark ignition engine – direct fuel injection and overall engine design to improve efficiency and economy – have reinvented the turbocharged petrol engine. This has helped to expand the turbocharger market, so the requirement for reconditioned units has expanded as well. 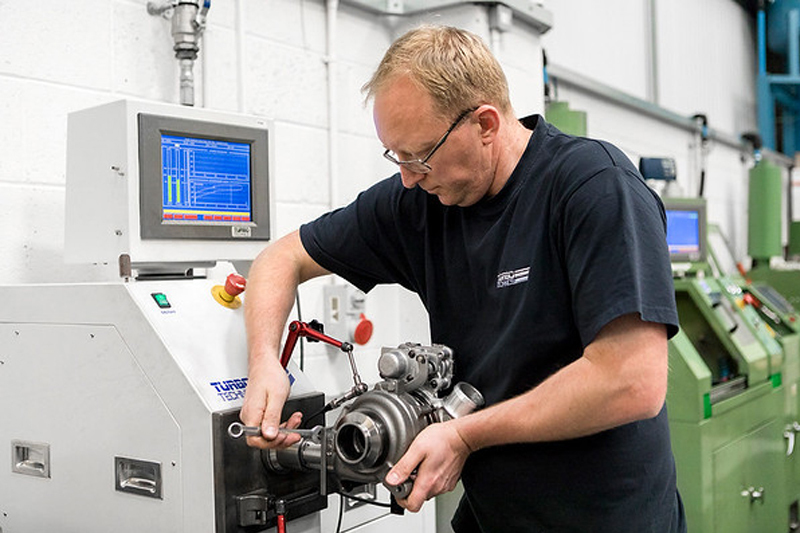 There are a number of benefits for garages and workshops when it comes to fitting reconditioned turbochargers. However, Turbo Technics has become aware of failures following the fitment of poor quality replacement turbochargers. This is one of the reasons that the company has been calling for a range of recognisable, industry- approved quality standards to protect both garages and consumers. A turbocharger is often seen as a commodity product, chosen based on price and not on performance. Nevertheless, it’s a complex piece of engineering technology that can have a profound effect on vehicle performance and, therefore, remanufactured units must be produced to the highest quality standards, which includes being balanced and calibrated correctly. Calibration is essential for ensuring that all boost and response characteristics are to OE standards, especially on variable nozzle turbine turbochargers. One specific aspect that isn’t always appreciated by garages is speed and temperature, which can have a fundamental effect on turbocharger performance. Turbochargers operate at very high speeds and temperatures, meaning the supply of oil and control of materials are vital. To operate at maximum efficiency, turbochargers require good, clean engine oil. Contaminated oil can block the flow and cause premature bearing failure, which is not the fault of the unit itself. It’s also important to ensure the use of high- quality components within the reconditioning of the unit. Remanufacturing a turbocharger with poor quality components dramatically reduces the chance for it to be balanced properly. The parts need to have specific flatness, as well as concentricity tolerances and dimensions in order to be suitable. The fitment of a high-quality remanufactured turbocharger can provide the consumer with a more economical solution compared to the more expensive purchase of an OE unit, and without any loss in performance, reliability or warranty. However, the choice of remanufactured turbocharger suppliers can pose a threat to both the trade and the consumer because of the major differences in quality of the product supplied. 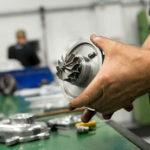 As mentioned above, Turbo Technics has lobbied for a recognisable quality standard, but until this happens, the continued supply of low-cost turbochargers and/or components will continue to be an attractive option for some in the market. However, the risk in following this route is that the quality and performance of the turbocharger is poor, leading to product failure and consequential damage, which ultimately results in the replacement fitment of a higher quality turbocharger and a substantial labour bill. 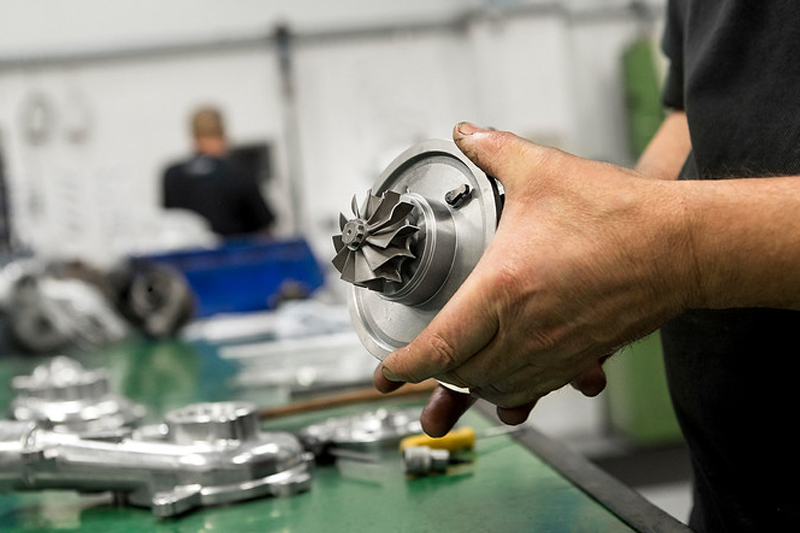 Even within the European remanufacturing trade, the quality of a remanufactured turbocharger can vary because of the quality of the replacement components used, and the level of remanufacturing and service applied. Trade and retail customers should investigate the service level, quality of replacement components used, as well as the calibration level and the types of test equipment. These answers need to be balanced against the price of the turbocharger being offered and the risk involved.